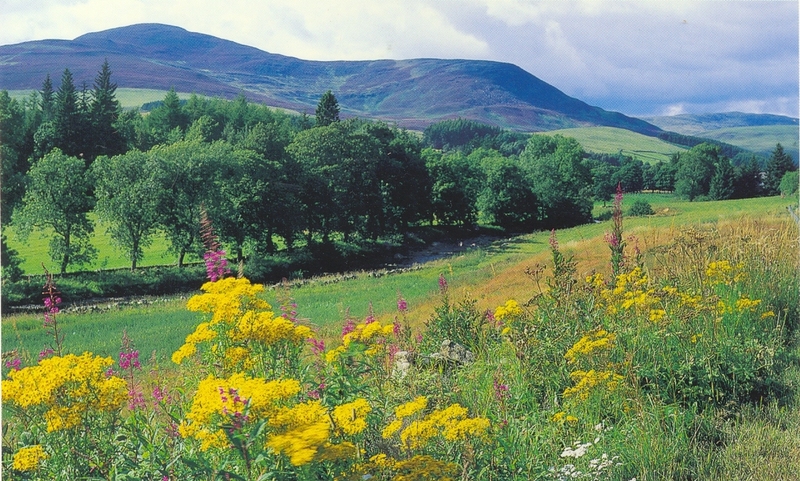 Brewlands is a mixed sporting estate located in highland Perthshire, on the southern edge of the Cairngorms National Park, with roots dating back to the 13th century. 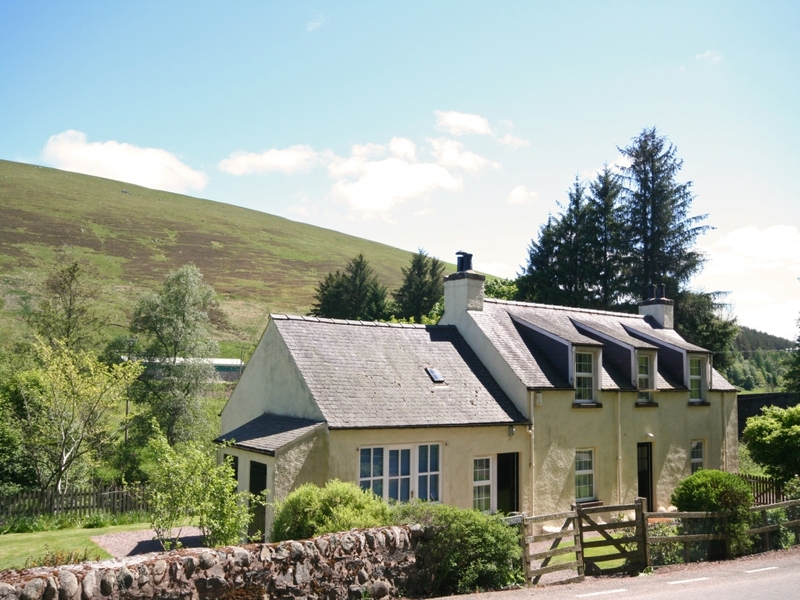 Surrounded by heather clad hills the lodge is beautifully decorated and furnished throughout. 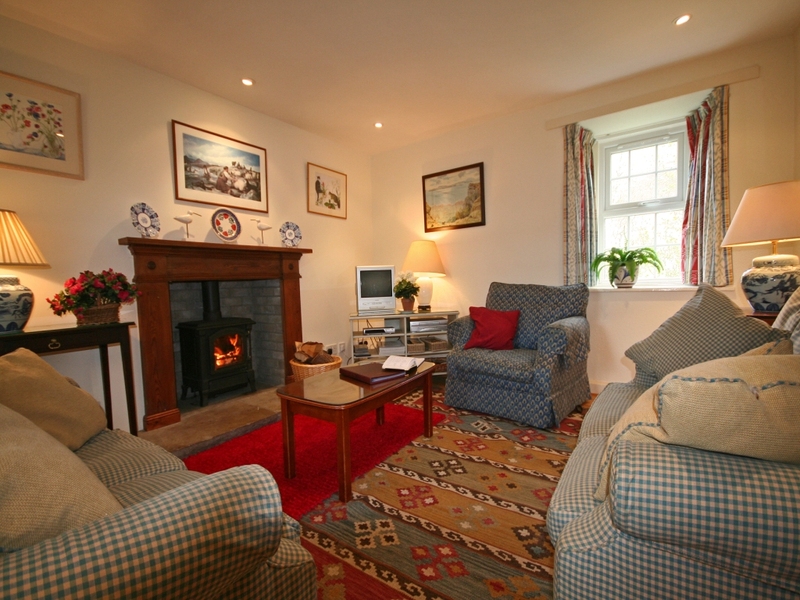 It has a resident housekeeper and provides the highest level of comfort, with views of woodlands, hills, terraced lawns and the ancient walled garden. 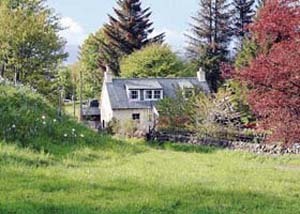 The cottages, with a similar level of comfort and amenity, are set either on the banks of the River Isla or have wide views of the mountains of Balmoral. 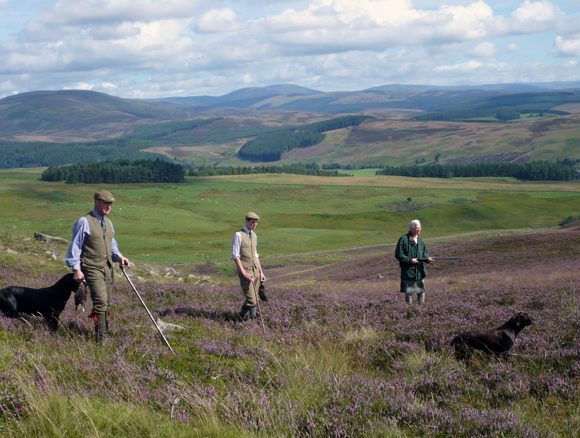 The mix of 3000 acres of low ground, hills, moorland, established and new woods, lochs, marginal grassland on the fringe of the grouse moor and deep gullies provide a wonderful mix of drives with testing birds, if desired, for the best of guns. Days between 100 and 180 birds are available for teams of 8 to 10 guns. 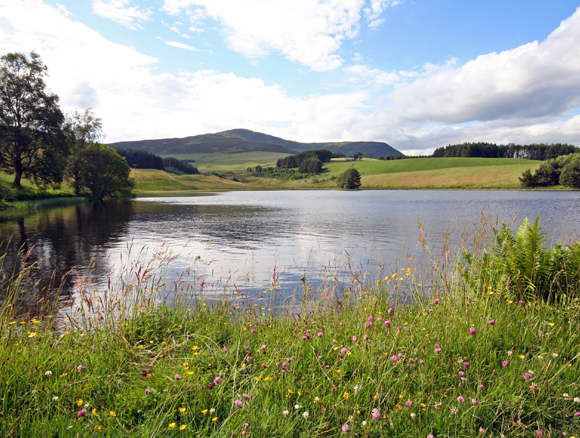 Good duck flighting is available on several ponds for 1 – 8 guns. Walked up grouse over pointers is available. 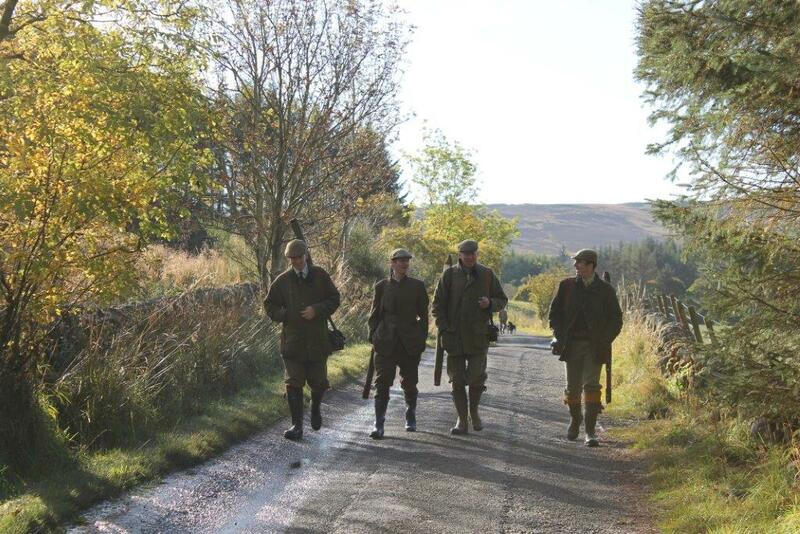 Brewlands Estate is able to offer mini driven days and also rough shooting which can include pheasant, partridge, duck, snipe and woodcock. Roe Deer stalking in early morning and evening with keeper. Potential for excellent heads – Bronze Medal heads every year and several better. Gold Medal 2010. £100 plus VAT per outing and bucks at £90. Medal Heads – Bronze (£400), Silver (£500) and Gold (£600) all plus VAT. There are also excellent opportunities for challenging red deer stalking in wonderful surroundings. 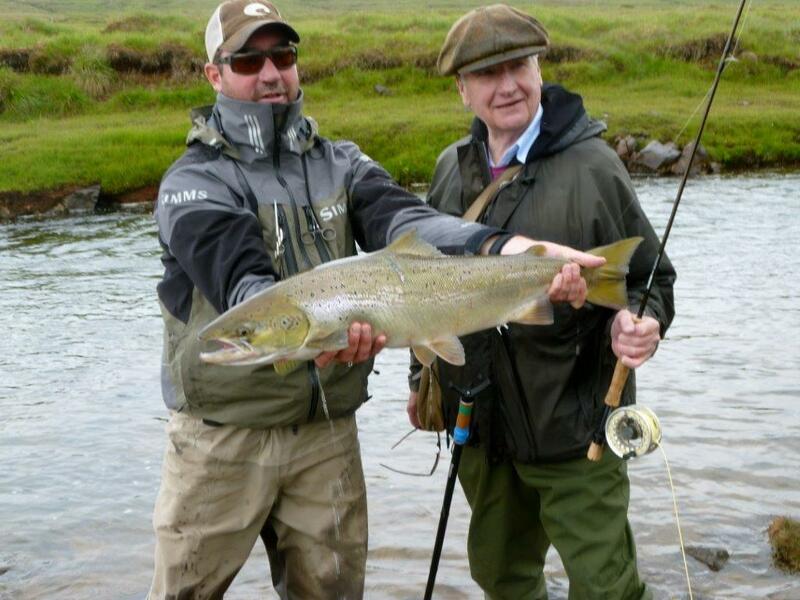 We can arrange salmon fishing on the 13 estate beats of the upper River Isla (the largest tributary of the world famous Tay), the interesting spate rivers of the Blackwater and the Shee and also on the Tay. 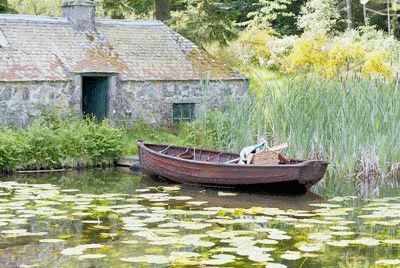 Renowned brown trout fishing on two beautiful hill lochs has been exclusively reserved for the family but is now being offered. 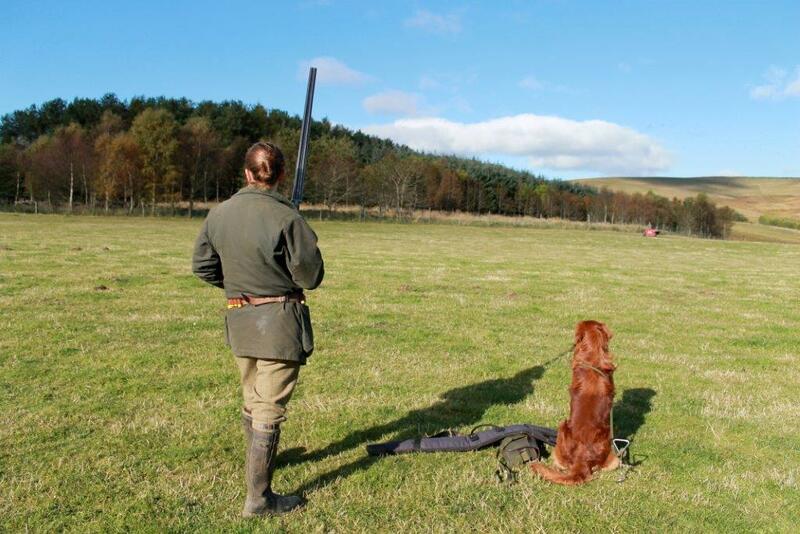 Clay pigeon shooting, falconry, photostalks, archery, mountain bike hire and tennis, all on the estate. 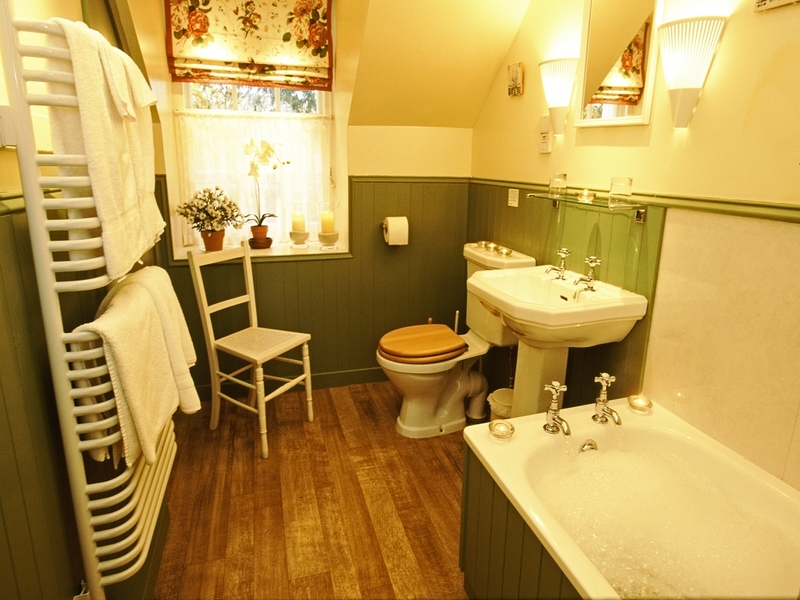 Brewlands Lodge provides accommodation of the very highest standard for a maximum of 15 people in two king size (en suite) bedrooms, four twin bedrooms (3 en-suite), a double and single bedroom and a bathroom. Bed linen and towels included. 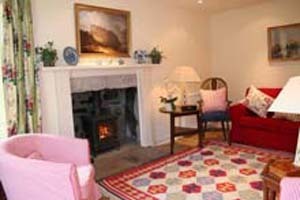 Catering can be arranged through the resident chef who lives on the Estate. Dogs are not allowed in the house but may be kept in the drying room: kennels are provided. Complete with hot tub & revolving summerhouse. Internet Connection. Gas is not included and charged at the metered rate as is the telephone.